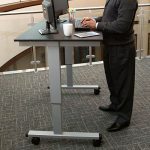 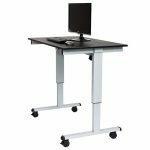 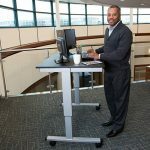 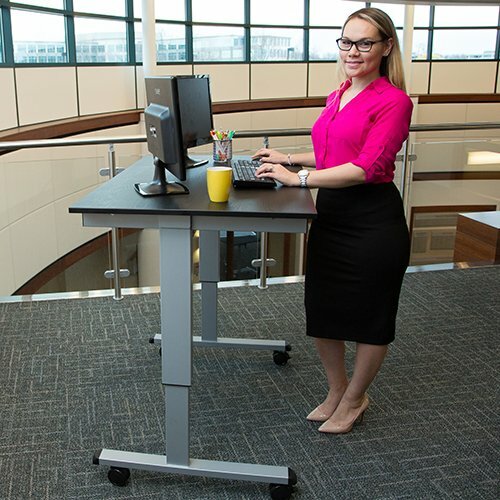 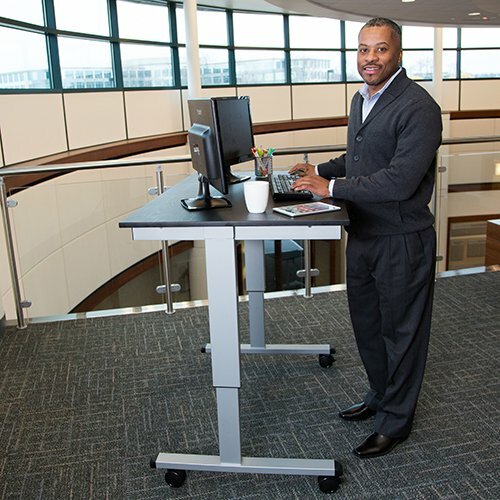 Provide a healthier standing work space for individuals of any size with our electric height adjustable Sit-to-Stand Desk. 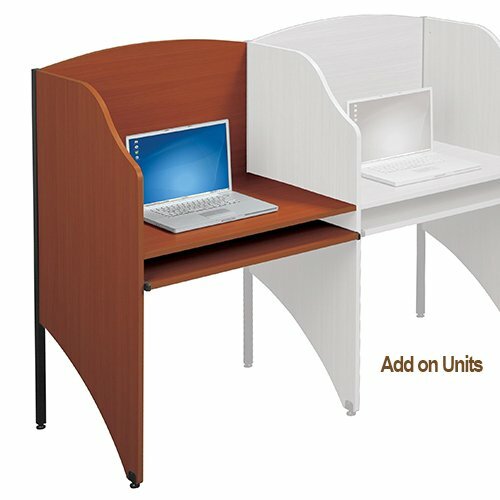 With just the push of a button, the desk adjusts in height anywhere from 29 1/2″ to 45 1/4″. 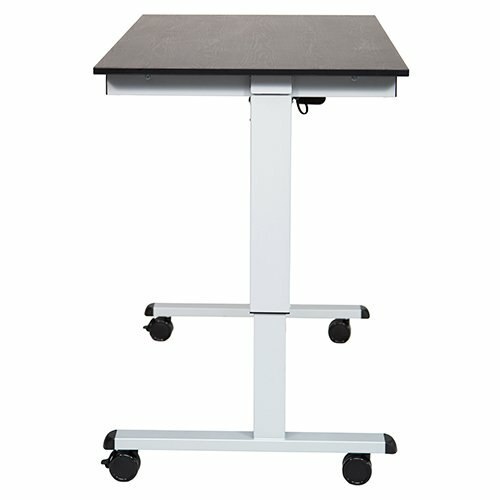 The spacious laminate top provides plenty of room for materials. 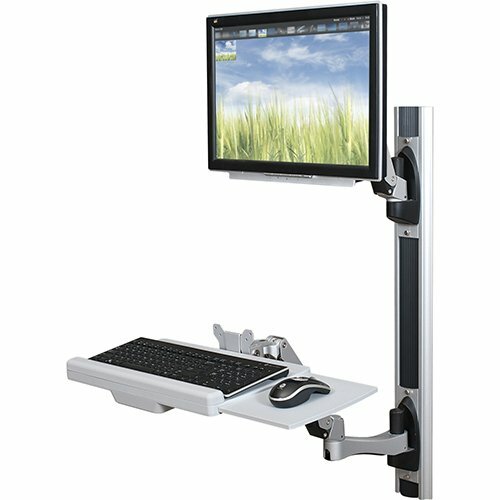 A sturdy steel frame prevents wobbling and sits on four dual wheel casters (two locking) for collaborative work. 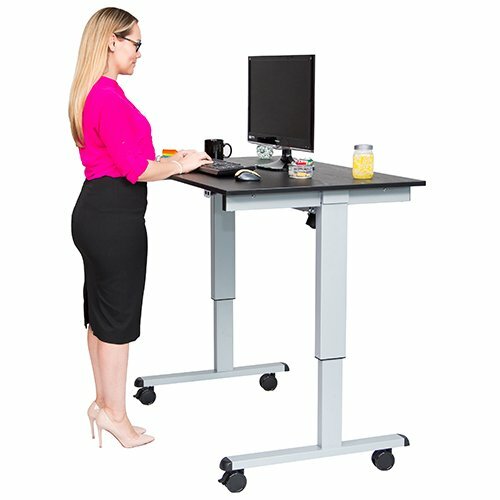 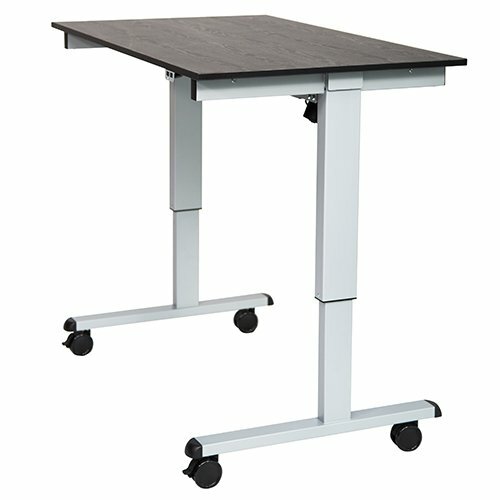 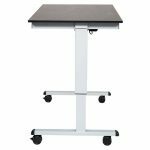 Luxor’s Electric Height Adjustable Desk comes backed by a lifetime warranty; the motor is backed by a seven year warranty.